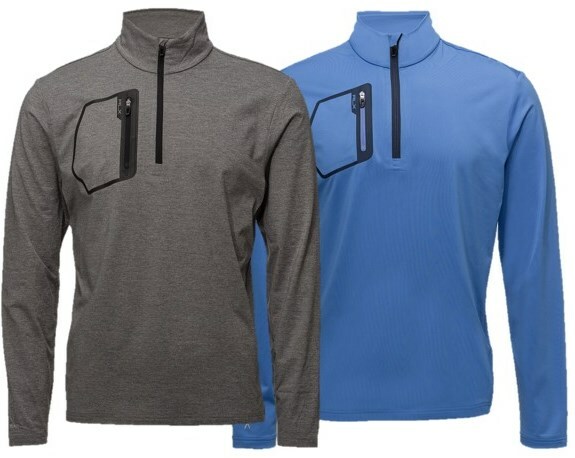 RLX RALPH LAUREN STRETCH-JERSEY HALF-ZIP GOLF TOP! 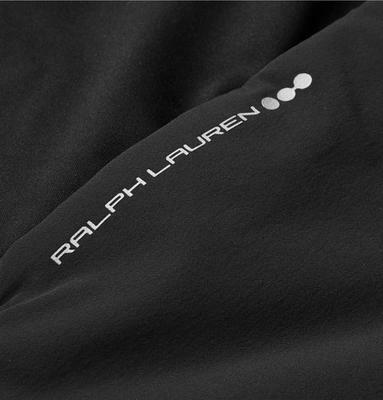 RLX Ralph Lauren designs kit with the input of some of the world’s best golfers and sportsmen. Half-zip fastening helps to avoid overheating. 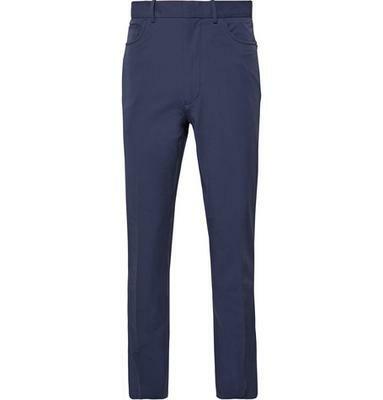 Two front angled pockets. Right hip coin pocket. Back left the buttoned pocket. Back right welt pocket. 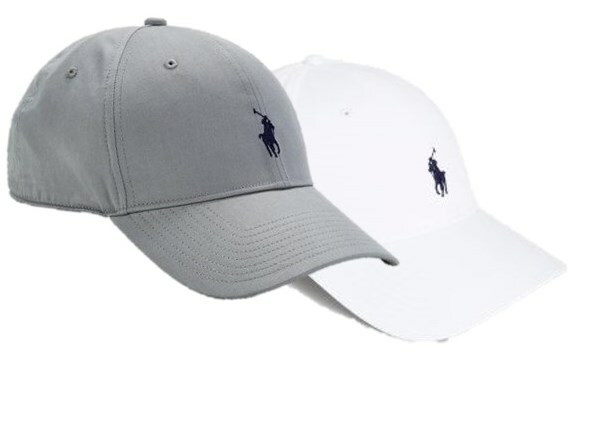 Boasting a dynamic sports appeal, the Ralph Lauren Fairway Cap. From branded adjustable buckle strap, air ventilation, and tonal stitching, this curved peak cap promises to uplift your accessories collection to new heights. From the green to the streets, this cap makes the perfect companion throughout the summer months.